Streets (EP 2018) - Out Now! Click here to view more music. 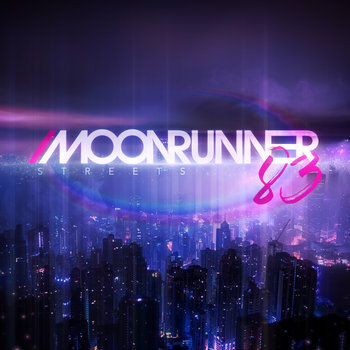 NEW - Moonrunner83 logo design - T-shirt and more! Click here to view more merch.